Dogs look up to us to provide them with the best life possible—and even more so if they have special needs. Special needs animals require more commitment and it’s daunting to think of having to trust someone with a pooch with such vulnerability. Don’t fret. There are services for dog minding in Sydney that will be able to provide the extra care your pooch needs while you’re away. It’s all in the preparations. Special needs pets have it difficult from the get-go, as far as options for temporary boarding is concerned. With their physical difference from other canines and their need for an environment that can accommodate their needs, many multiple-animal accommodations such as kennels simply turn them away. These facilities run on a strict daily schedule and, because of the number of pooches that they house on any given day, they cannot be flexible with utilising more manpower to care for one special needs dog. They may also be wary of what could go wrong should there be neglect to give more attention and such incidents could be a liability to the business. This is why they generally avoid accepting special needs puppies and dogs. 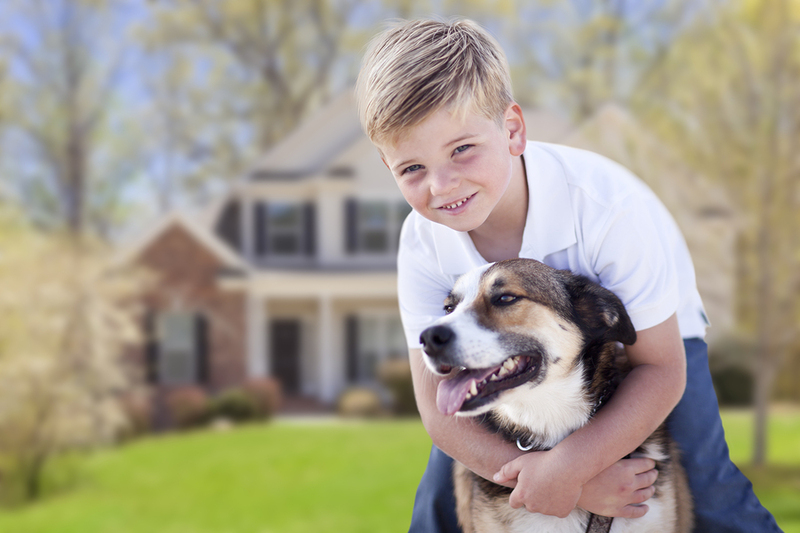 Pet sitting or visiting sounds like a better option but it also has limited benefits. It’s great that your pooch can stay in his or her own home where everything is laid out to cater to his or her needs. The downside, however, is that sitters only stay for a certain number of hours per day. Some dogs may be okay with being left alone in the house but there is far too much risk in leaving a pooch with special requirements to his own devices for the rest of the day or night. The possibilities are downright worrying. Those concerns mentioned earlier are the very reason why people trust dog minding. 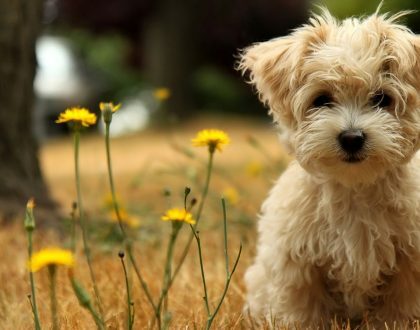 Your dog will be staying in a real home with lots of supervision by a thoroughly screened carer who can take special instructions and follow a specific, personalised regimen for their guest pooch. 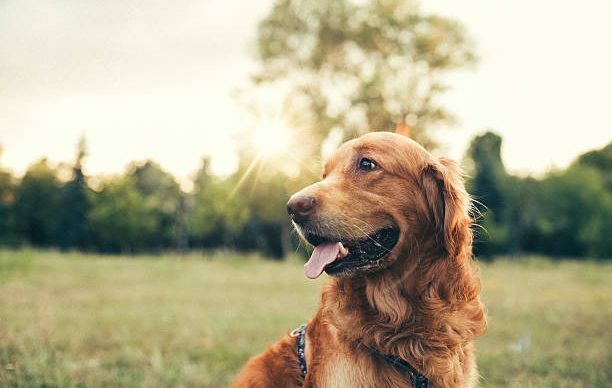 Dog minding in Sydney-based locations can be fairly easy to find and some of them may even be situated near you making it easier to find the right fit for your buddy. There is a lot of preparation in store for you should you start scouting for a good minder well in advance. While their services are known for flexibility and dedicated care, some homes may not be right for your pet’s special needs. Home Layout – make this a priority if your dog has limited motor skills. 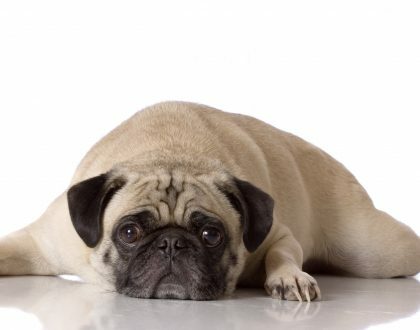 For example, floor textures such as slippery tiles, wood or marble can injure your pooch if he or she slips. The number of steps or stairs may also be an important factor for your pooch. Dietary Requirements and Medication – Special need dogs may require some treatment or supplements to strengthen their bodies and allow them to make up for whatever deficiency they may have. It’s very important that their dietary regimen be followed without a hitch—and minders should take note of their feeding and treatment routine so they can take over when you’re away. Exercise / Therapy – Special needs pooches require physical stimulation as much as any other dogs. They will, however, need different exercises and a more observant chaperone as they go about their daily walks or playtime. Veterinary Support – Some special needs pets require more veterinary care than others and one may argue that it will be best to board them with the vet if the furparent is away on a trip. This could be a practical choice but, given that clinics are mostly built to house injured and sick animals, checking your pooch in along with other possibly stressed animals can cause more problems than preventing them. Dog minding’s home-away-from-home setup is still the ideal choice so your pet can live in a quiet, stress-free environment. Minders should be made aware of who their guests’ veterinarian is and be capable of transporting them to their dogtors should the need arise. It also helps to give your trusted vet a heads up when your pooch is staying with a minder. Other concerns – Every dog is different, even more so for those with special needs. They have unique quirks and sensitivities that your minder needs to be aware of and watch out for. Behavioural ticks, fears, aversions, likes, and dislikes should be carefully discussed so your carer can provide the best experience for your pooch. 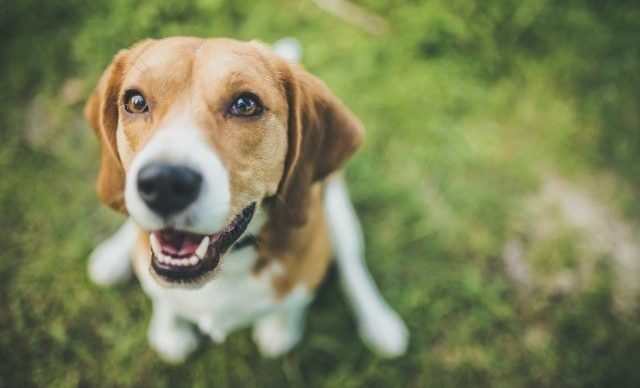 Even with all the interviews and back and forth with dog minders, it can sometimes be risky if you suddenly leave your pooch with a person who they consider a stranger. Always request a meeting with your minder before you decide to accept them to care for your furbaby. This is the deciding point whether you will trust your pooch to your prospective temp mum or dad. You can observe your pup during the meeting and see how he or she interacts with the minder and moves around the house. Is your dog able to walk, run and settle down comfortably inside and outside the house (yard)? Is the minder confident with introducing himself or herself to your dog? Does your minder display confidence with handling your pet? Does the minder ask relevant questions about the special needs of your pet and their routine? Does your dog feel comfortable around your minder? 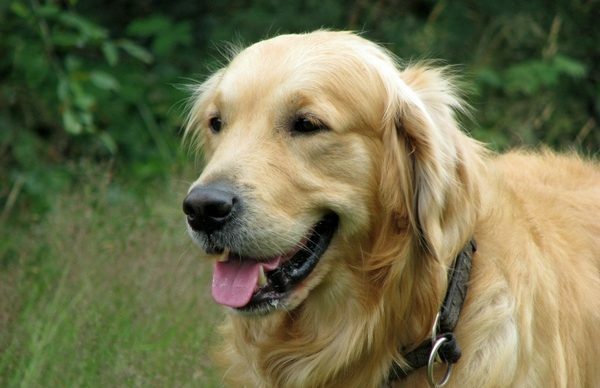 Can the minder handle your pooch outside the home (while walking, in the park, etc.)? Does your minder hesitate with any of your dog’s special regimen such as medicating, special dietary requirements etc.? Should your dog display defensiveness or fearful reactions to your minder, does he or she calmly and capably remedy the situation? Who does the minder call on if they need support? It is important that they are not on their own minding your dog in the event that an emergency situation arises in their life or in case they need advice on a problem with your pooch. You need to feel confident that they have professional 24/7 backup so that you know your pooch is in very good hands at all times. These concerns should be answered before you approve of that dog minder. The first perspective minder may not be a good fit but don’t be discouraged. That’s what meetings and research are for. The goal is to choose the best possible accommodation for your special needs buddy so both of you can be relaxed and be worry-free during your time away from each other. And once you find ‘the one,’ better put that pet minding service’s number on the speed dial!